Published on Monday, May 18, 2015. 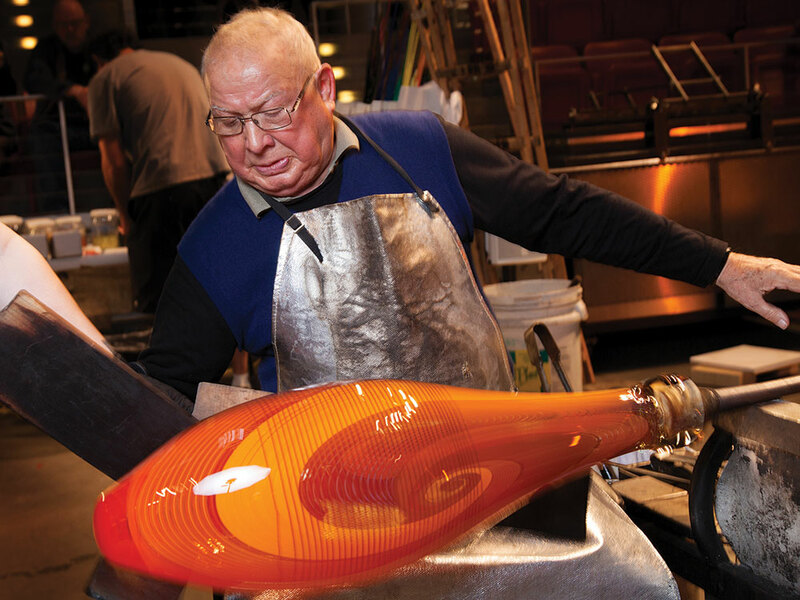 This article appears in the June/July 2015 issue of American Craft Magazine. For this issue, we chose the theme of museums. Throughout the departments of the magazine – from Voices and Inside Track to Origins and Ideas – you’ll find noteworthy reading on that topic. We’ve talked to some key museum thinkers and explored what museums are doing today to make a difference in their communities. But there’s a subtheme in this issue, too, and that’s not something we planned. That serendipitous thread has to do with midlife, and the rich, sometimes transformational, time that it is. In our youth-obsessed culture, midlife is not always something to celebrate. And, to be sure, it has its challenges. First, there is the problem of staying current. You may scrap and strive in your younger years to accumulate knowledge and skills that, over the course of time, become utterly obsolete. Things you once knew for sure, with the certainty unique to young people throughout history, are suddenly murky and unreliable. Then there’s the physical piece, the weird aches and pains, the unconquerable aging process. Emotionally, you don’t feel any different, but you look in the mirror and a jowly stranger – eerily reminiscent of your mother – stares back. Midlife is nothing if not disorienting. And yet, in this confounding time, some artists have found fresh, authentic ways of being. They have discovered themselves all over again. They have forged new paths. For them, midlife is a time not so much of loss and confusion but rather of new beginnings and growth. Paula Kovarik was a graphic designer in the corporate world for some 30 years, specializing in internal communications. 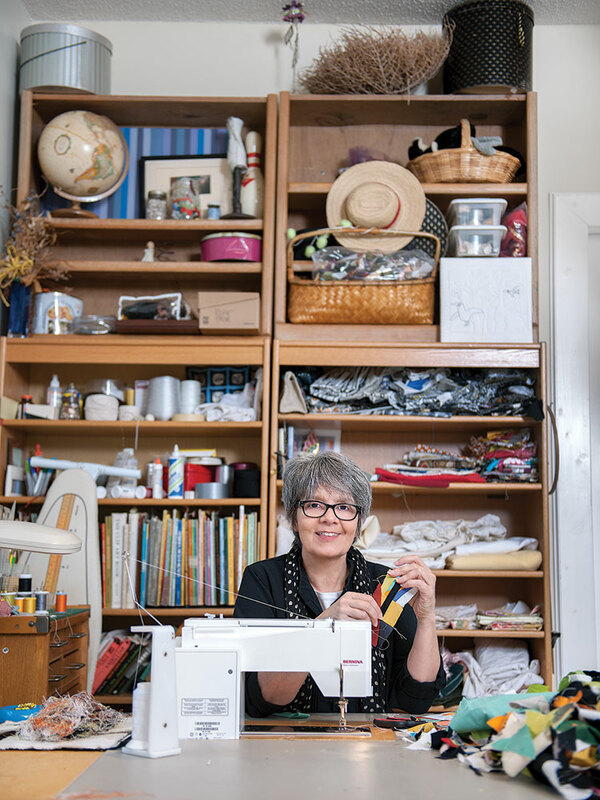 Then, two years ago, she chucked it all to make her quilting hobby into her full-time job. The result has been a new, passionate purpose she hardly could have imagined back when she spent her days designing pension-plan and health-care booklets. Making the sort of mark Tagliapietra has means fighting the midlife tendency to be cautious, to cling to what we know. The idea of starting over can be daunting, especially when you’ve got two or three professional decades under your belt. But the results, you’ll see as you read this issue, can be extraordinary.